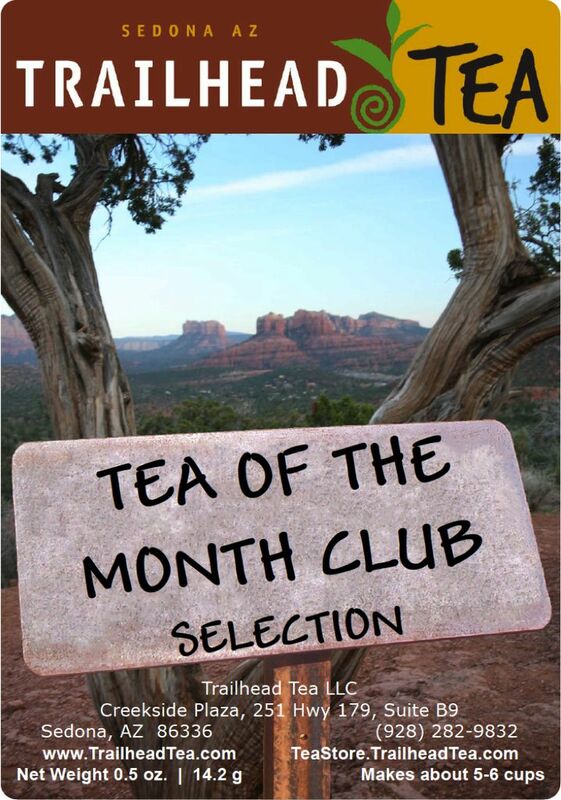 Home / Tea-Of-The-Month-Club is a variable selection, offered for only $3, to any web order over $40. There is no subscription sign up, and it's not limited to only once a month. Any web order which totals over $40 can select the Tea-Of-The-Month selection below to be included with your order for a nominal charge of $3. 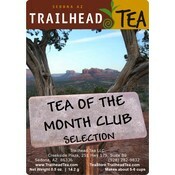 Buy Tea Blended Tea-Of-The-Month-Club is a variable selection, offered for only $3, to any web order over $40.